Fr. Phillip Eriksson was born in Saskatoon, SK on Feb. 24, 1952 in his father’s last year of studies at the Lutheran Theological Seminary. Along with one brother and sister, he grew up in Western Canada. From a young age, he was active in parish life, serving as church organist and as a Sunday school teacher and superintendent. He graduated from the University of Saskatchewan. 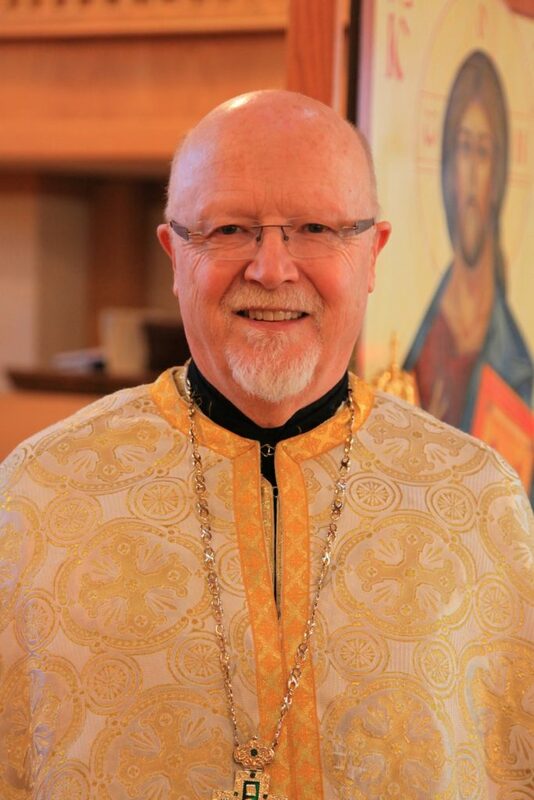 While in studies, he was active in campus ministry, the organist for the Lutheran Seminary and a member of its chorus.In 1977 he embraced the Orthodox faith at Holy Resurrection Orthodox Church in Saskatoon. That same year, he married Barbara (née Kolibab), a parish music director since the tender age of 19. While supporting the family with secular insurance services, he studied theology by correspondence, seminars, personal study and various orthodox theological institutes. He was tonsured a reader in 1987, ordained to the diaconate in 1990 and to the priesthood in 2000. 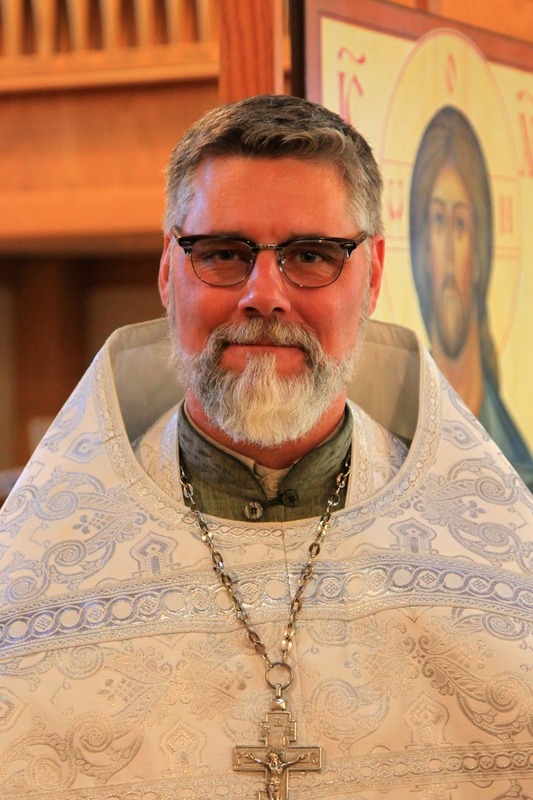 He was a part of the pastoral team at St. Herman of Alaska Sobor from the fall of 2003 until May 1, 2011 when he became the rector of Holy Martyr Peter the Aleut in Calgary. He is a strong proponent of ongoing study for clergy and laity alike and for deepening in faith through active participation in the life and worship of the local community. Fr. Phillip and Matushka Barbara have three children, Jordan Eriksson, Krista Francis (spouse Fr. Matthew and son Basil) and Annika Mang (spouse Cameron and daughters Etta and Julia). In the summer of 2017, Fr. Phillip was appointed Chancellor of the Archdiocese of Canada – OCA by His Eminence, Archbishop Irénée, Archbishop of Ottawa and Canada. Fr. Sebastian Scratch was born in Quebec on Sept. 16, 1971 while his father Fr. John Scratch was an Anglican Missionary. Fr. Sebastian and his siblings moved throughout Eastern Canada where they finally moved to Ottawa Ontario. In 1979 the whole family became Orthodox, and Fr. Sebastian’s father became a Priest and opened Holy Transfiguration Mission in Ottawa. In 1987 Holy Transfiguration amalgamated with St. Nicholas Church to become Annunciation/St. Nicholas Cathedral where Fr. John served until he retired. Fr. Sebastian’s 5 siblings are all engaged with the Church and his brother Fr. Gregory is a Priest in Winnipeg Manitoba. Fr. Sebastian was married on Nov. 14, 1993 to Helen and they have three children Juliana, Alexandra, Sevastjan Scratch and one grandchild Luca. Fr. Sebastian completed the Late Vocational Deacon Program at St. Vladimir Seminary in 2009, and was ordained a Deacon Oct. 1, 2010 and served at the Cathedral in Ottawa, until he moved to Edmonton Alberta for work as a Social Worker and served at St. Herman’s Sobor in Edmonton and various parishes in the area. On September 24, 2017, Fr Sebastian was Ordained to the Holy Priesthood by His Eminence, Archbishop Irénée, Archbishop of Ottawa and Canada. Fr. 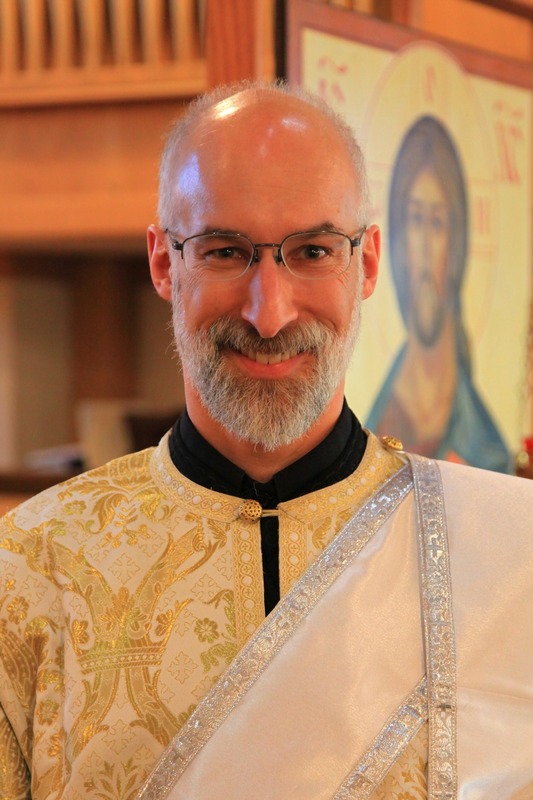 Sebastian first served the country Parishes north of Edmonton, and was assigned as the second Priest at Holy Martyr Peter the Aleut Church in Calgary on Feb. 1, 2018.